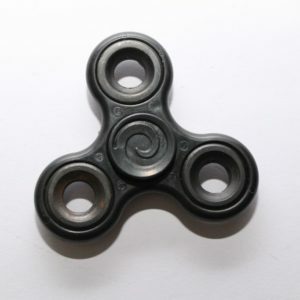 The Torqbar Tri-Spin – Premium Fidget Spinner. 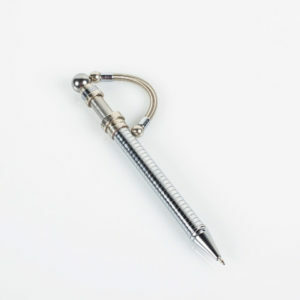 Available in available in Zinc Alloy Black, Silver or Gold (Colours). This PRO Spin – Special Edition version has a smooth face on both sides and the edges are smooth. Three bearings surround the Super HIGH-Performance Centre Bearing. 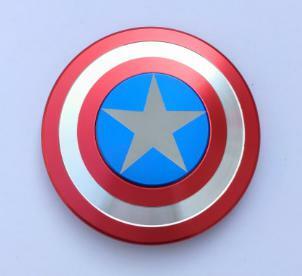 This PRO Spinner version has a smooth face on both sides and the edges are smooth. Three bearings surround the Super HIGH-Performance Centre Bearing. 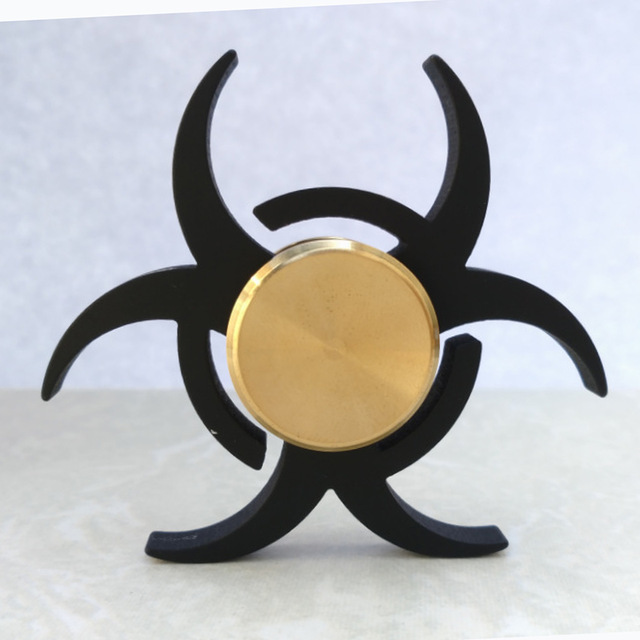 This Standard EDC Spinner version has a smooth face on both sides and the edges are smooth. 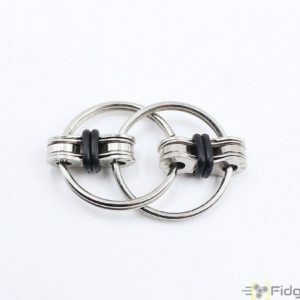 Three bearings surround the Centre Spinner Bearing. 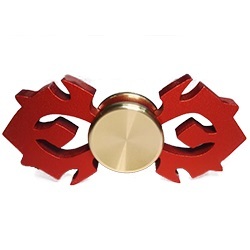 This Tri-Spin – Standard FUNKY has a smooth face on both sides and the edges are smooth. Three bearings surround the Centre Bearing. 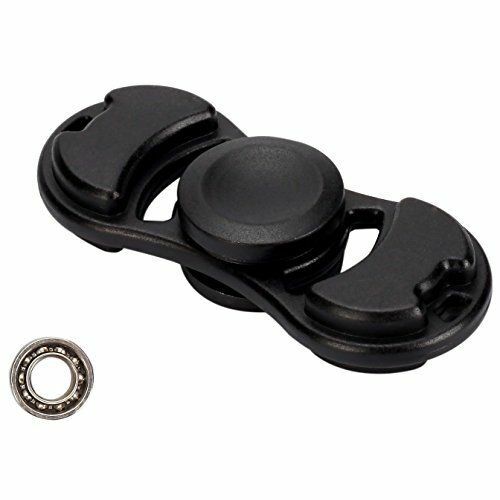 The Torqbar Premium Fidget Spinner. Available in Silver, Black & Gold Colours. 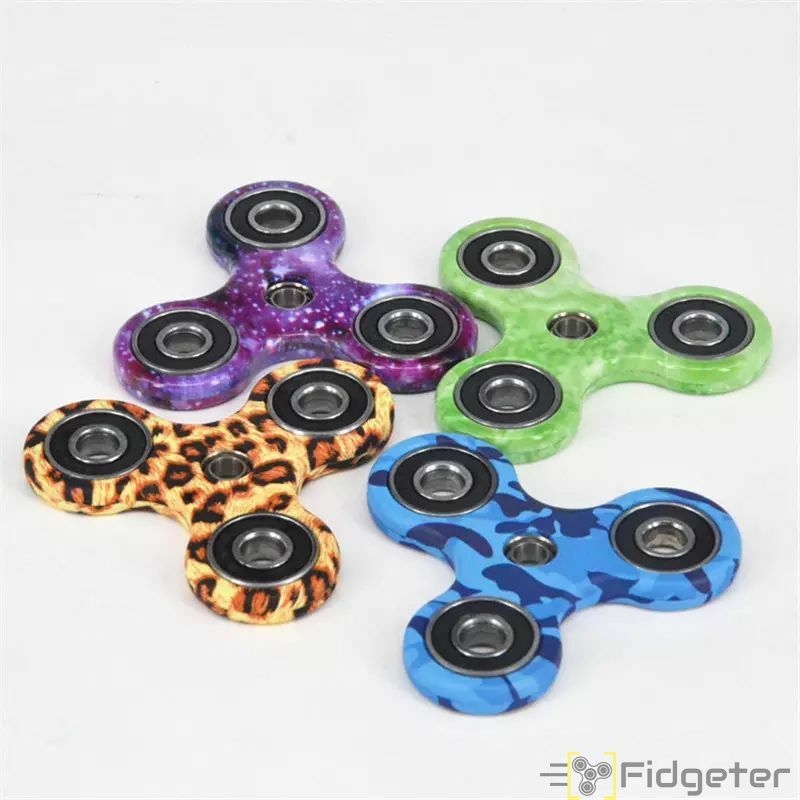 Tri Spin – Triple Gear – Hand Spinner.